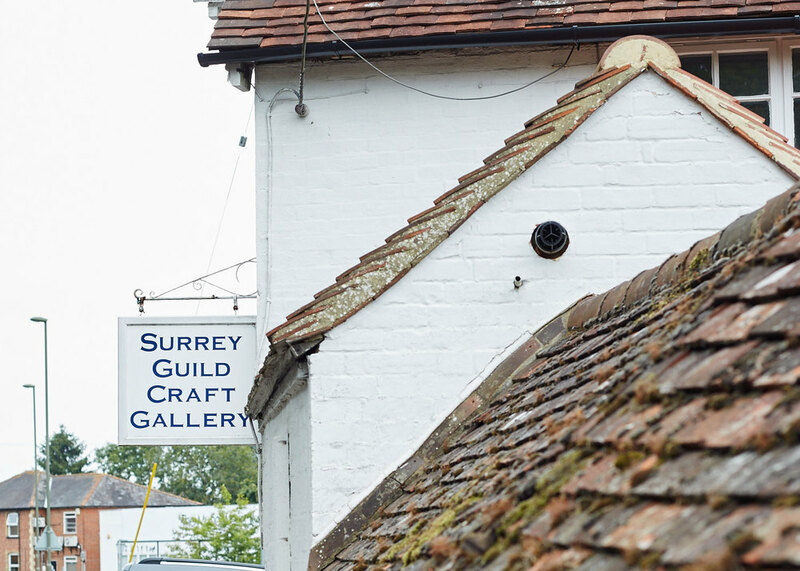 The shop is a permanent exhibition of members’ work for sale. You can browse and buy a wide variety of items from a constantly changing collection. The Gallery is open Tuesday to Sunday 10.30am-5.00pm.